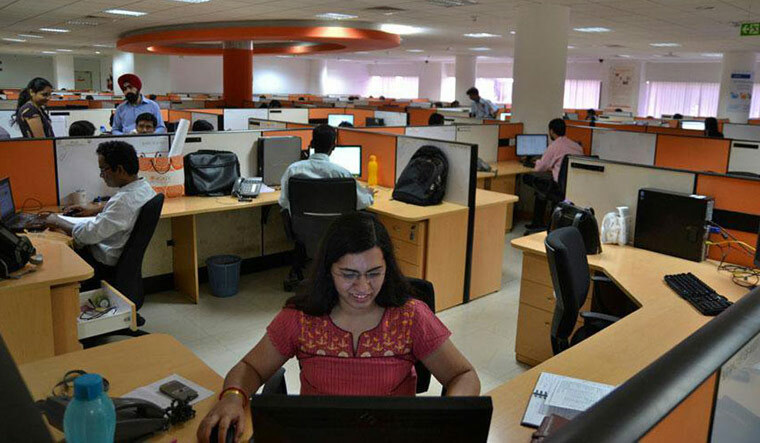 Employers around the world are facing the most acute talent shortage in 12 years, and India is among the top 10 most-affected markets with 56 per cent of employers are facing difficulty in filling vacant positions in the country, says a survey. According to the latest Talent Shortage Survey released on Tuesday by ManpowerGroup, of almost 40,000 employers surveyed globally, 45 per cent are struggling to fill roles. "With record talent shortages around the world, it's no longer a question of simply finding talent; we need to build it," ManpowerGroup Chairman & CEO Jonas Prising said. Prising further noted that "organisations need to accelerate efforts to upskill and reskill employees for the new world of work so companies succeed and people have employment security for the long term". The worst affected country across the world in terms of talent shortage is Japan, as 89 per cent employers said they faced difficulty in filling positions, followed by Romania (81 per cent) and Taiwan (78 per cent). As companies go digital and roles transform, finding candidates with the right blend of technical skills and human strengths, such as communication, collaboration and problem solving, is more important than ever, the survey said, adding that top drivers of talent shortage are lack of applicants, experience and hard skills. Others in the top 10 most affected countries include Hong Kong (76 per cent), Bulgaria (68 per cent), Turkey (66 per cent), Greece (61 per cent), Singapore (56 per cent) and Slovakia (54 per cent). Meanwhile, China has the least difficulty in finding the right talent as only 13 per cent employers report talent shortage, followed by Ireland (18 per cent), UK (19 per cent), the Netherlands (24 per cent) and Spain (24 per cent). As per the survey, employers are placing greater importance on transferable soft skills as roles adapt, more than half of employers say communication skills written and verbal are their most valued soft skills, followed by collaboration and problem solving. Region-wise, Asia Pacific nations are suffering most acutely from talent shortages, with five of the top 10 worst affected markets in the survey: Japan, Taiwan, Hong Kong, Singapore and India.